Meijer: FREEBIE! 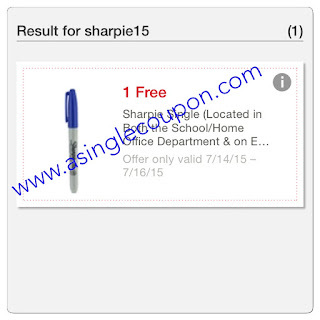 Clip your coupon now! Enter code "Sharpie15" for your freebie! Redeemable 7/14-7/16! 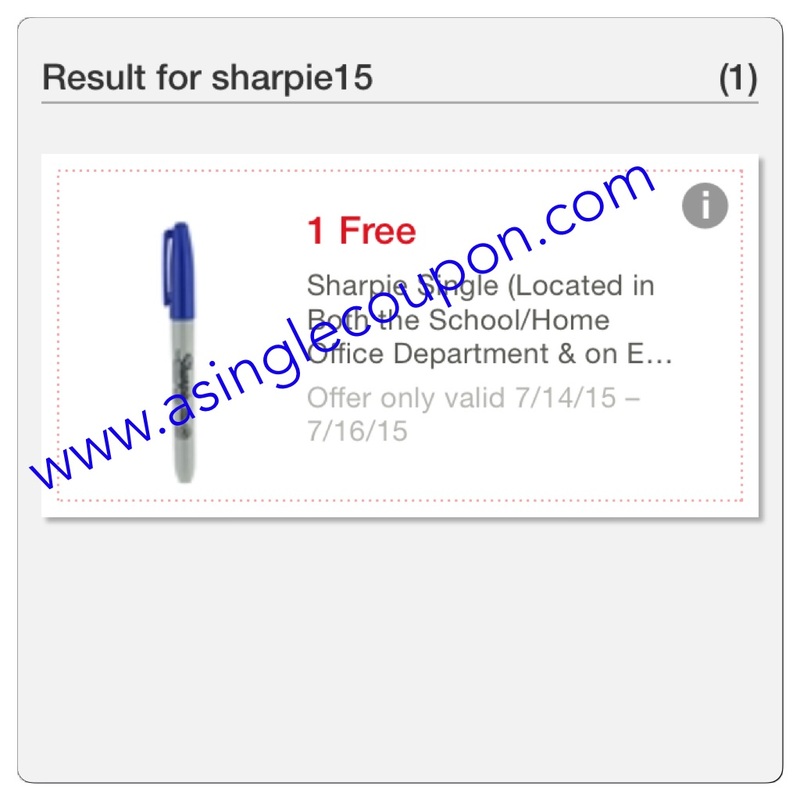 Make sure there is no space between sharpie and 15, it has to be all one word "sharpie15". Also make sure your phone is not autocorrecting it, mine tends to do that!